The Knesset recently passed Israel’s new “nation state law” which redefined the notions of Israeli statehood around the idea of a Jewish nation-state. 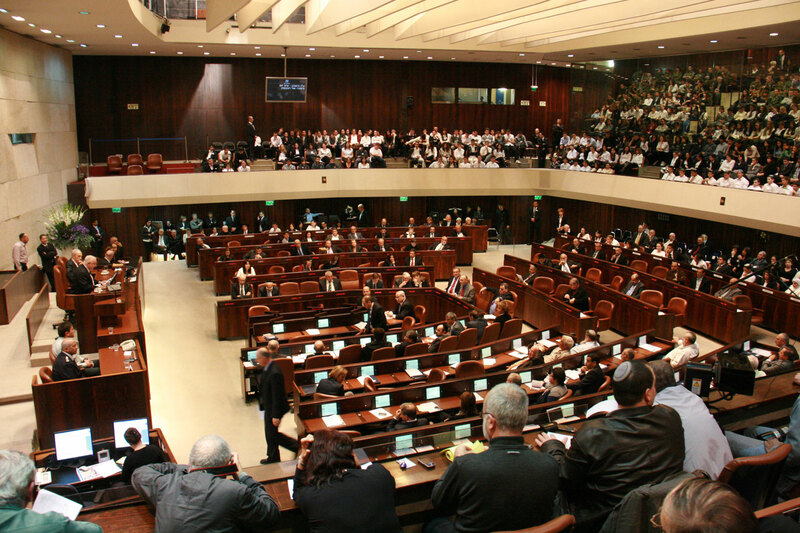 With eleven different provisions, this legislation controversially formalizes the idea that the right to self determination within the country is exclusive to the Jewish people, alone. Furthermore, it also establishes Hebrew as the official state language, settlement as a national value (while demoting Arabic from this status), and Jerusalem in its entirety as Israel’s capital. Although the idea of the Israeli nation as a home for the Jewish people is not new, with its original establishment in 1948 based around the notion, this law takes the idea to a new exclusivist degree. A “basic law” this legislation permanently holds the same weight in the country as a constitution. Lauded by Israeli Prime Minister Benjamin Netanyahu as a final fulfillment of Theodore Herzl’s Zionist movement and shunned by the knessets’ Arab members as a law of Jewish supremacy, the bill appears to be a blatant attempt to and the two state solution and also holds several perhaps overlooked implications for religious relations and political unrest within the country. The idea of religious defined statehood is nothing new with nations having an official state religion enshrined in their constitution. While having an official state religion does not turn a country into a religious country or destroy secularism, it has in many places, privileged majority religious groups in a way that breeds resentment and insurgency through the creation of a religious underclass. Thailand is a salient example. In the 1960s,Thailand, a Buddhist majority nation, instituted an exclusivist nationalist state ideology based around loyalty to the king, nation and the Buddhist religion. This form of exclusivist nationalism in turn led to the first uprising of Thailand’s minority Malay Muslim population in the country’s southernmost Muslim regions. This has led to an insurgency seeking Malay autonomy, which has killed more then 6,000 people since 2004 and scores more in the previous decades. While there have been several attempts at a peaceful solution, the PULO which spearheads the insurgency, has repeatedly refused to disarm. When examining the underlying root cause of the insurgency, which continues to this day, many scholars have pointed to the sense of disenfranchisement which such nationalism causes in non-majority populations, particularly due to its emphasis on the majority religion and language. While the case of Thailand saw a very different context to that of current day Israel, it is but one of many (look no further then neighbouring Myanmar), that demonstrates a telling case of the consequences which such exclusivist nationalism can cause. The Israeli nation-state law is similar to the exclusivist nationalism of Thailand gives the majority language Hebrew special status above Arabic, which is no longer considered an official language. While the degradation of Arabic to a “special status” language, may not not be inflammatory in and of itself it represents an important symbolic move by Israel’s right wing government which could and has been interpreted by Arabic speakers as a demonstration of Jewish suzerainty. Moreover, the new Israeli bill clearly emphasizes the primacy of the Jewish people above all to govern the state of Israel, thus in effect excluding others from right to self-determination and expression (a clause which in this case is clearly aimed at the indigenous Palestinian population). The enshrining of settlement building as a national value, gives the Israeli government not only the mandate to increase settlement building but makes certain that the land located in the Palestinian West Bank will be governed by the Jewish people who have taken it over. This comes, despite the fact that Israeli settlements “constitute a flagrant violation of international law” according to the UN. What is perhaps most troublesome to Palestinians, is the fact this bill places Jerusalem wholly within Israel. With East Jerusalem supposedly destined to become the capital of a future Palestinian state. Thus in effect this bill officially annexes swathes of Palestinian territory while also dealing a severe blow to the two state solution. The contested nature of the West Bank and number of settlements in 2007 (it has since increased). Already a very volatile region this law will undoubtedly lead to more violence and resistance from the Palestinians both within Israel and the occupied territories. With Palestinians already facing forced demolitions and displacement in the West Bank, and subjected to extreme state violence it is unlikely that peace will be made in the face of a law which blatantly seeks to cut their ties to their native land. This bill points further to the presence of an apartheid within Israel where Jewish settlers (many of whom are born and brought up abroad) are given precedence over local Palestinians who are being marginalized into less and less territory as time goes on. History tells that such oppression is ultimately unsustainable. Not only is it extremely costly to maintain but it is also difficult to continue, particularly in the face of widespread insurgency alongside both international and domestic pressure. Apart from a two state solution, there appear to be very limited options to resolve the regions woes. 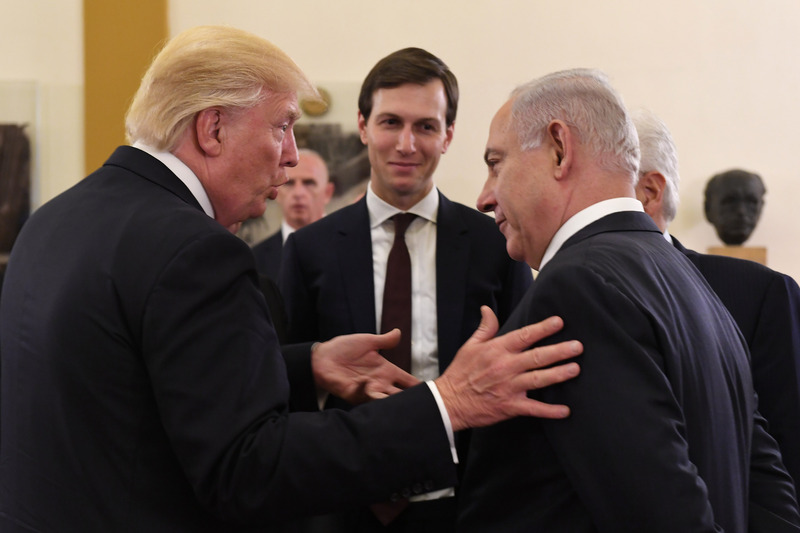 The idea of a one-state solution has been suggested by many as an alternative, wherein Palestinians would also receive full rights as Israeli citizens. However, with the passing of the new nation-state law even this appears more unlikely to reach fruition with Palestinians refusing to accept a solution which would marginalize their cultural rights and right of self-determination behind that of the Jewish majority. The exclusivist nationalism perpetuated by Israel in this bill while not vitriolic in itself dangerously promotes the sort of agenda which has lead to great conflict and political upheaval in the past. Harkening back to Ernst Renan’s 1882 treatise on the nation, forgetting is often an essential process in creating a nation , with such unity forged through brutality. In the case of Israel this bill emphasizes the primacy of Jews who have had a presence in the area for thousands of years since Biblical times. Unfortunately for the millions of Palestinians living it also means forgetting their link to the land and the ensuing history that has taken place in the millennia between.